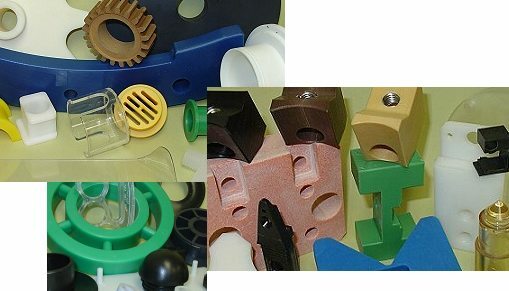 Below are links to our inventory of manufactured and fabricated plastic parts. This part of our site is being constructed pictures of inventory added every month. Machined and injection molded parts that are made for our customers only are on display for viewing purposes only. Some parts are available for purchase with minimum quantities and some are stocked.